There are two primary ways of miking instruments. Close miking is when you place the microphone close to or more likely on, the sound source. The purpose of close miking is many: to minimize bleed from other sound sources, to block out reflections from the room and to ensure flexibility for the performer. In very general terms, close miking is often advantageous on the live stage, where many instruments are placed close together in an uncontrolled, often rather large space. Choosing the right mic for your instrument is only the first step in ensuring a great sound. The placement of the mics can make a huge difference on the character of the sound you create. 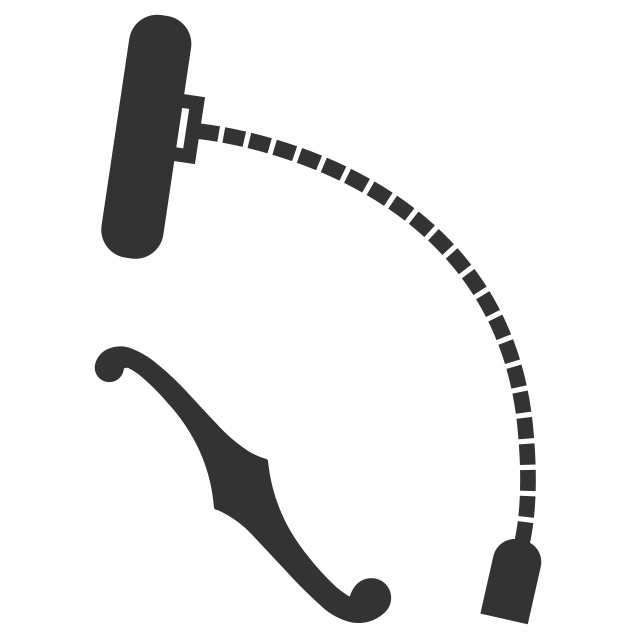 In addition, if you have chosen to close-mic your instrument, you need a clip or mount that can place the mic in the sweet spot but that is also quick and easy to securely attach and remove. Importantly, the mount used must not damage your instrument in any way. A combination of DPA d:vote™ Instrument Mics and DPA d:dicate™ Pencil Mics is often used in both live and studio conditions to get the best result depending on instrument and situation.